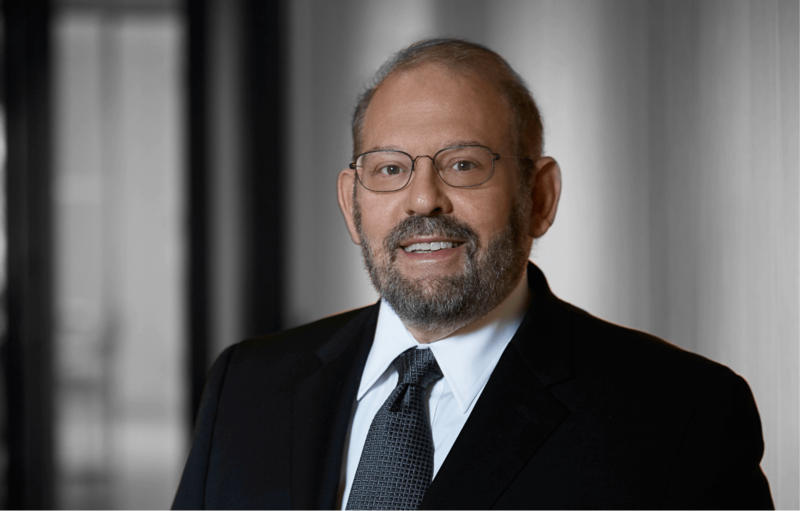 Ruben George Perlmutter is a corporate lawyer focused on commercial contracts, employment-related matters, mergers and acquisitions, private securities financings and bank financings, real estate transactions, and corporate governance matters. Ruben advises clients in the financial services sector, including hedge funds and private equity firms, in addition to art galleries and high-net-worth individuals. He is well-versed in establishing and operating a commercial business or nonprofit, forming joint ventures and resolving issues when organizations terminate or split apart. He provides guidance to family offices, corporate executives, and corporate clients on employment law and a wide range of commercial contracts. As a former General Counsel of Grupo Iusacell, S.A. de C.V., then a Verizon affiliate based in Mexico listed on the New York Stock Exchange, Ruben offers a practical, commercial perspective on the business issues facing his clients. He is fluent in Spanish and has extensive experience in Latin America.